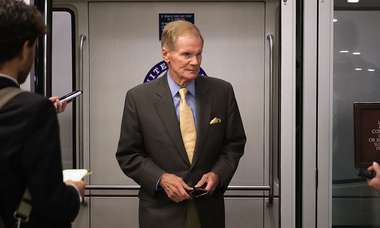 The newly elected Republican acknowledged over the weekend that his campaign financing 'may have been in violation' of federal law. 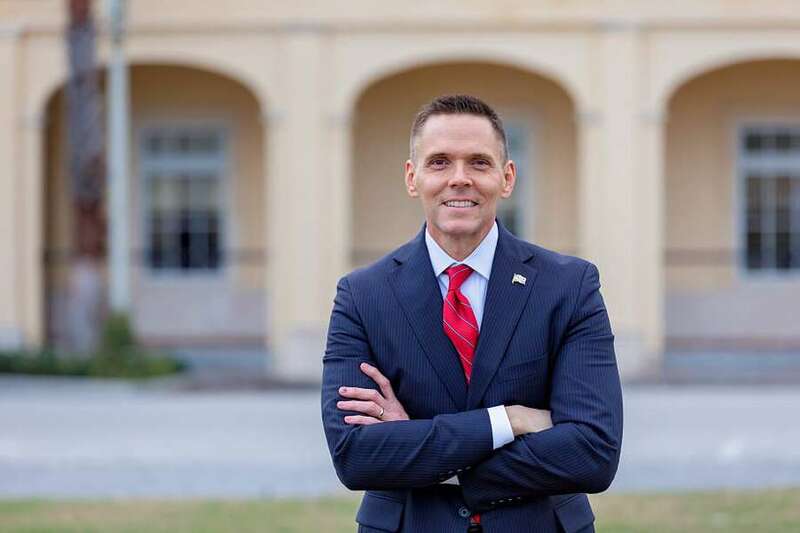 The head of the Florida Democratic Party said newly elected U.S. Rep. Ross Spano should be disqualified from serving in Congress after he acknowledged he used personal loans from friends to pay for his campaign. "This matter needs to be fully investigated, and appropriate actions taken,"party chairwoman Terrie Rizzo said in a statement Tuesday. Spano, a Republican, acknowledged over the weekend that his campaign financing "may have been in violation" of federal law. In a filing with the Federal Elections Commission which Spano released publicly Saturday, he acknowledged borrowing $180,000 from two people he has described as personal friends from June through October this year, and then lending his campaign $167,000 in roughly the same time period. On campaign finance reports, Spano said the loans were from "personal funds." However, federal campaign finance law considers a loan made to a candidate with the intent of providing money for a campaign a campaign contribution subject to campaign contribution limits — $2,700 each for the primary and general elections. 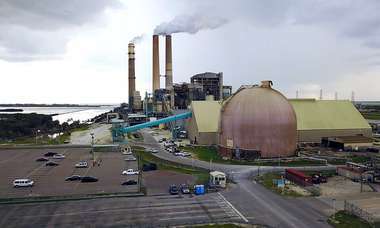 Spano "believed he was acting in full compliance with the law … based on the consultations they had at the time," stated a letter to the Commission that was released Saturday afternoon. The letter to the FEC said Spano and the lenders "now recognize that some of the proceeds from the personal loans … may have been in violation of the Federal Campaign Finance Act." Rizzo doubted that recounting of events. "Ross Spano knew exactly what he was doing when he took personal loans and used them as campaign funds, which is against the law," she said. Spano is waiting for the Federal Election Commission "to review and provide their feedback on what the appropriate next steps are," spokeswoman Sandi Poreda said. "In the meantime, Ross is ready to get to work for the people in the 15th District and fight for the issues they care about – immigration, taxes, job creation and more," Poreda added. Spano fired his previous campaign treasurer, Jamie C. Jodoin. In an interview Sunday, Jodoin denied approving loans from friends as campaign funds. "I was given checks and the only information I received was they were drawn from his personal account," Jodoin said. 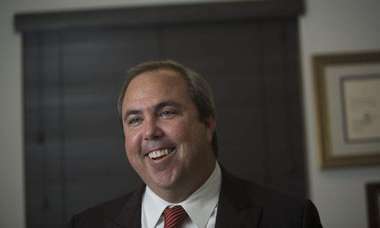 The Tampa Bay Times first raised questions about the source of Spano's campaign loans in November. At the time, the Times reported that Spano had not filed the financial disclosure form required of all congressional candidates. It was that form, submitted just before the election, that showed Spano had received three loans during the summer from two people he described as friends. Those loans closely coincided with dates listed for loans he made his campaign. Spano has yet to explain why he filed his disclosure months after a July deadline. His Democratic opponent in the congressional District 15 election, Kristen Carlson, has alleged Spano was attempting to cover up illegal campaign loans. Carlson has asked for a FBI investigation.